This service is for customers who would like to join forces with one or more other authorities to set up a pooled Data Publishing Service. Utilising Open Source software it is possible to comply fully with the Inspire legislation and also share the costs of setting up a web platform with other neighbouring authorities. 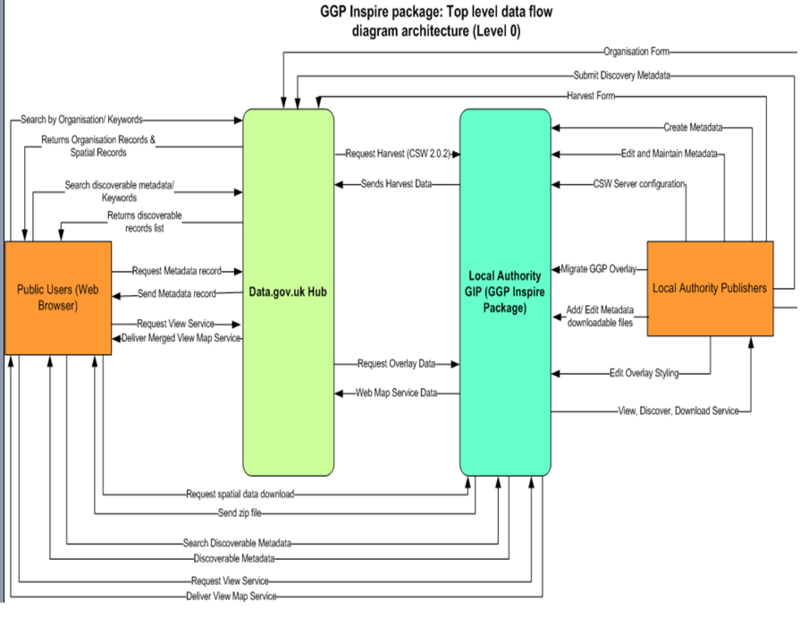 GGP Inspire Gold is a consultancy support service that assists the client in meeting all it’s Inspire directive obligations by installing an open source web site to publish all the relevant data. The service also includes professional services to show the client how to prepare the necessary data and metadata. By making use of GGP’s expertise, a cost effective solution can be implemented with the minimum of effort and very little disruption. The Shared Service is designed for two or more authorities to pool their resources to deliver their Inspire obligations. Fill in the metadata form in GIS Metadata editor only. Consultancy on how to make overlays and the associated metadata available for the Inspire initiative. General information on good Metadata maintenance practice. Fix geometry errors in GIS prior to migration. Customise the GeoNetwork site to reflect the client corporate design (client logos). Communication of any recent changes in Inspire directive requirements. Review of customer metadata files based on GIS data. 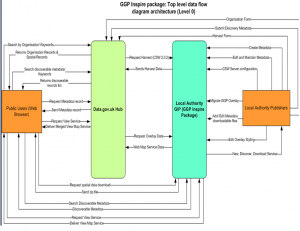 Review of customers current Inspire GIS data maintenance processes. Upgrading and maintaining Geoserver and GeoNetwork.